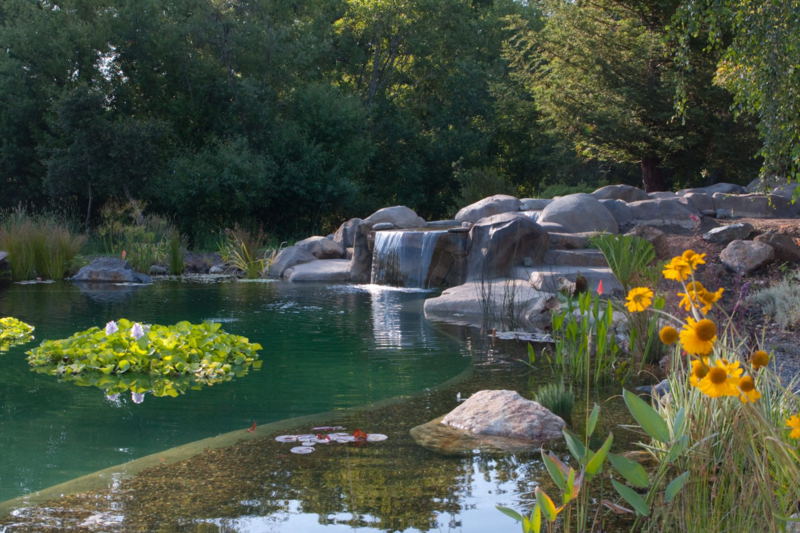 Ecology of a Natural Pool – Gary McDonald and Son Inc. It can take weeks to establish proper balance in a natural pool. This depends on ecology.